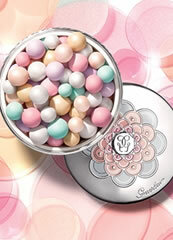 Guerlain Supertips are 5 superheroes for the skin, a brilliant beauty survival kit, offering quick and effective solutons to our everyday issues. 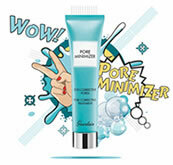 Essential companions in our hectic lives, the five colourful, ultra-practical and miniature skin superheroes are great to collect. Choose from Guerlain's iconic Midnight Secret treatment, Radiance in a Flash (which was once Midnight Star), Creme SOS (which was Issima Sos Serum) and Stop Spot (which was Creme Camphrea). 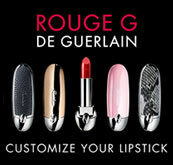 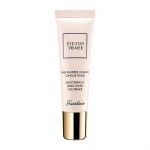 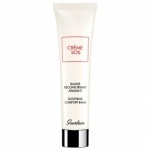 Guerlain Super Tips Creme SOS is the replacement for the very successful Guerlain Issima Crème SOS. 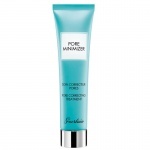 It is a multi use product for dry, tight, burnt and irritated skin, covering these areas in a layer of soothing and comforting serum for immediate relief. 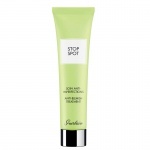 Stop Spot My Supertips, Guerlain’s cult anti-blemish skincare cream, a direct evolution of the original Crème Camphréa created in 1870.